At the start of the year, I set myself the goal of reading 52 books. I've had good months, and bad months, and although I'm behind schedule, September was definitely a good month for reading. I absolutely love Lindsey's writing and have (now) read all of her books. These three books have been on my shelf forever, and I decided it was finally time to read them before Lindsey's newest book comes out this week. I actually read the three of them in 2 days because I just couldn't put them down. The series follows Tess - the girl that's always had a plan. After her plans go to pot, she accidentally answers her flatmate Vanessa's phone and decides to borrow her identity and fly to Hawaii for a photography assignment. 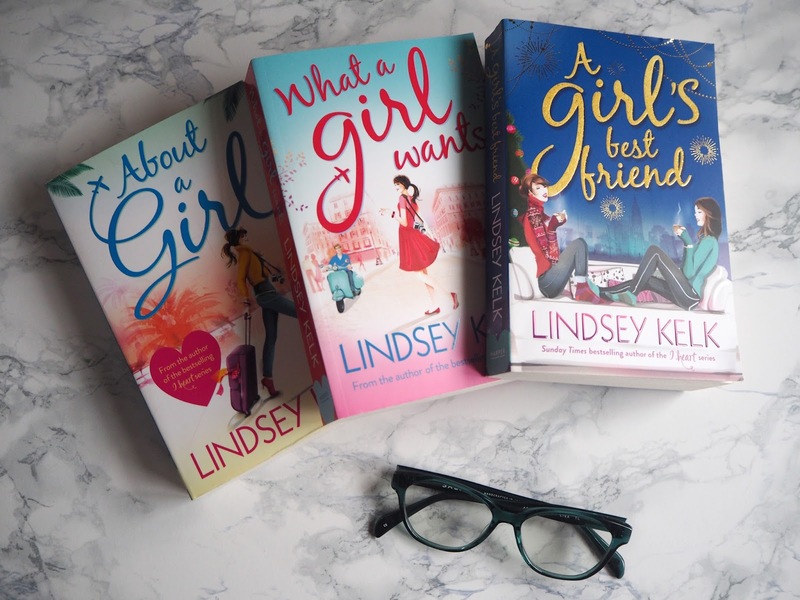 Lindsey really does have a way with words, as I was completely gripped throughout all three books, which were full of moments that made me laugh, cringe and cry. I loved Tess and was absolutely rooting for her the entire way through. I'm so glad Lindsey managed to create a lovable set of characters, just like in the I Heart series, and it was nice to see the two series intertwine briefly too. 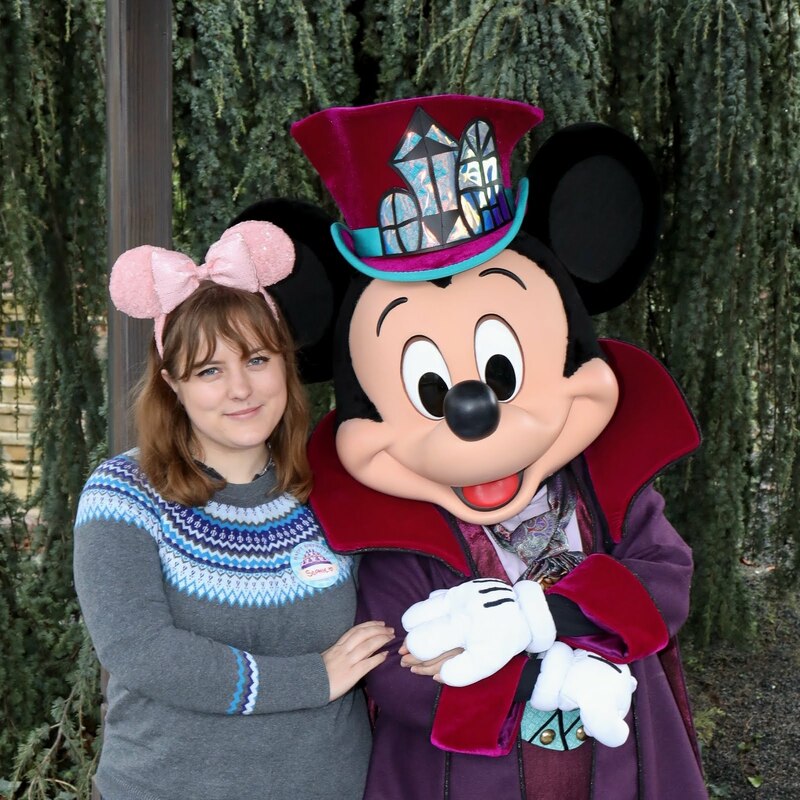 I can't wait to get my hands on her next book, and to see her in London next week too! This is another book that has been on my shelf for a while too (I actually bought it in this book haul in Feb 2015) and I finally got round to reading it. The event I'm seeing Lindsey Kelk at next week is actually one with her, Giovanna Fletcher and Mhairi McFarlane, so that made me pick it up and give it a read! I am so glad I got round to reading it, as I absolutely loved it and once again found myself crying and laughing throughout. The story follows Delia, who after proposing to her boyfriend finds out he's been sleeping with someone else. After a fresh start, Delia heads from Newcastle to London (and eventually back again) to tackle a new job, new life, and new love interest. I picked this up at the Penguin Platform stand at Summer In The City after noticing it was part of the Zoella Book Club. I've read some of the other books on the list, and absolutely loved them so I thought I'd try one or two of the others (I also picked up All The Bright Places, but have yet to read it). I read this book in a day, and absolutely adored it. Madeline Whittier is allergic to the outdoors and hasn't left her house in seventeen years. Olly is the new kid next door and wants to find a way to reach Maddy. It's heartwarming, creative, beautiful and has a great twist, and has quickly become one of my favourite YA books to date. I really loved getting back into reading this month, and am excited to start reading Nina Is Not Ok today, before picking up Lindsey Kelk's We Were On a Break later this week. Let's see if I can catch up and reach 52 books before the end of 2016!